Does Gym Stop Height Growth? Are you a gym freak and want to go to the gym but dealing with some obstacles, friends, family or any other reason? Read this article as I will uncover the deepest secrets of gym myths and which are the exercises which will stunt your growth but to a min extent. Yes, I accept that there are some exercises which do affect the height growth to a min extent, but is it a total misconception that going to the gym and doing workout stuns height growth seriously? If this was the case, many of our great athletes would have been struggling with their height and will surely not have made their countries proud by winning medals and uplifting the face of their respective nations. Well, keep reading to get all the details essential to clear out the myths. 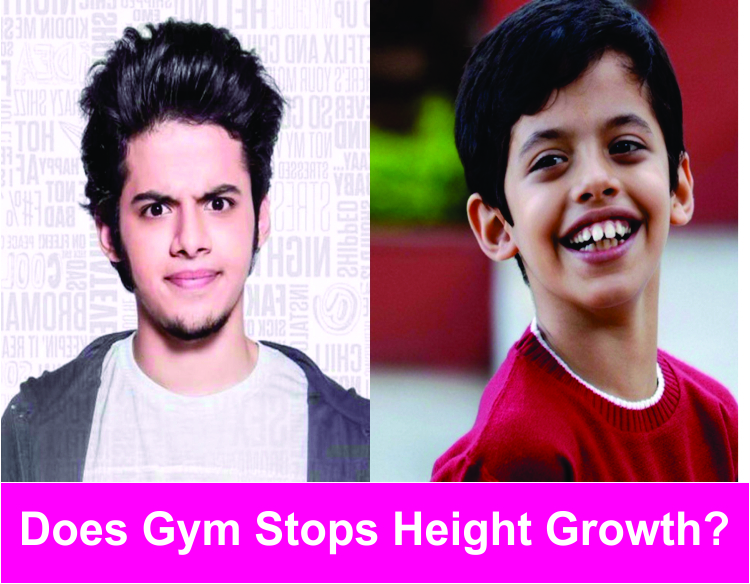 Even you can easily handle those who say that going to a gym can affect your height. People are willing to stay fit to live a healthy life. Therefore, they maintain a proper schedule, in which they include proper diet, exercises, etc. But sometimes, a single misconception or a rumor can jeopardize the whole thing. Therefore, it’s essential to learn the facts and then believe on anything people are saying. Before we begin, let us divide the questionnaire into five parts for easy and better understanding, so that no ambiguity occurs in your learning. Let’s get started! Does Squats make you Shorter? 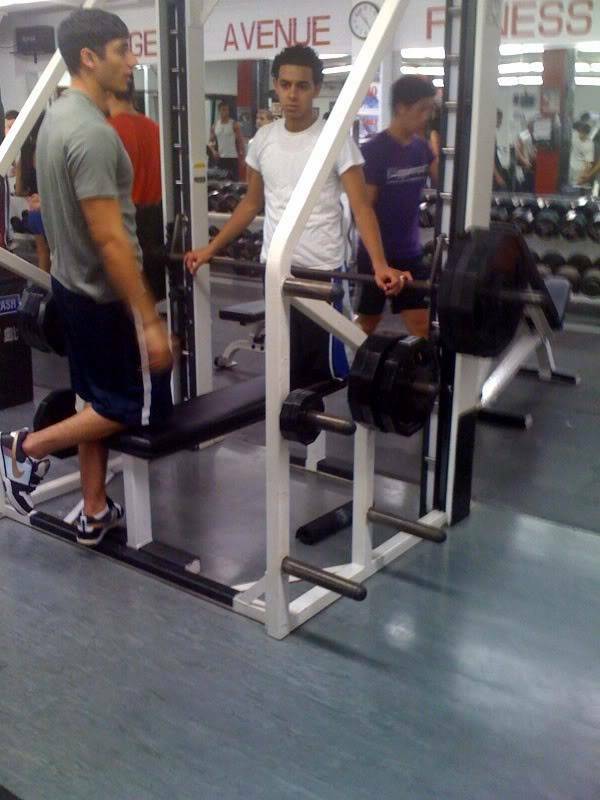 A squat is an exercise which every gym person must have done at least once in their freaky gym lifestyle. They are one of the most prominent exercises for the lower portions of our body and helps in the overall development of our legs. Besides that, it helps in building that complete posture uniformity which enables a person’s strong and up head standing. Yes, there are other tons of benefits which one can get from doing squats on a regular basis. But, with some good side, there is surely a dark side too. While doing squatting with some normal weights, our body suffers pain, which is all right, but if you are lifting with an excessive amount of weight, just to flaunt or any other reason, it might have severe effects. According to some researchers, it is proven that athletes who were doing squats for many years lost at an average 2 cm in their height. Squats with excessive weights put a lot of pressure on intervertebral fibrocartilage which can damage the human posture in the long run. Thus, the next time you do a squat; remember the above information to get the most fruitful benefits from that exercise. Can Bodybuilding Affect your Height? It’s another hot topic to debate commonly asked question for centuries and yet hasn’t found its way to complete procrastination and freedom. This question can be halted here itself as bodybuilding does not affect height growth. But, there is a reason for everything and the same goes on with this topic. Bodybuilding, when done in the right way, will not have any effect on your height growth no matter how hard you hit the gym . Also, for males who are less than 22years old, they have an advantage of growing their height, but performing squats and deadlifts with excessive weights will stunt your height growth as I have explained in the first module. In the end, it is not about how many workouts you do, all that it takes is the right methodology and the correct form for doing any exercise. Do Weight Lifting and Crunches Stop your Height? When it comes to weightlifting, there are probably some norms which should be followed depending on the age factor. People who are in their growing age, i.e., whose height will gradually increase by genes factors should not inculcate some of the heaviest weights in their workout regimen. Instead, they can enjoy the lure benefits of doing their favorite workout with proper guidance for fruitful results. On the other hand, those who are mature enough and have come par the hormonal height increment factor, they can lift heavy weights but, there should be a proper and well-defined form for doing it. Crunches, on the other hand, do not affect height growth in any of the ways. Instead, they stimulate growth hormones which help in an increased blood flow through every nerve component of our bodies  . Is Going to Gym Increase Height? For an increment in height to a drastic level, two of the most important factors are essential, i.e., Genetics and Nutrition. These two, if taken into serious consideration, can increase the height of a person who is still in height growing age. 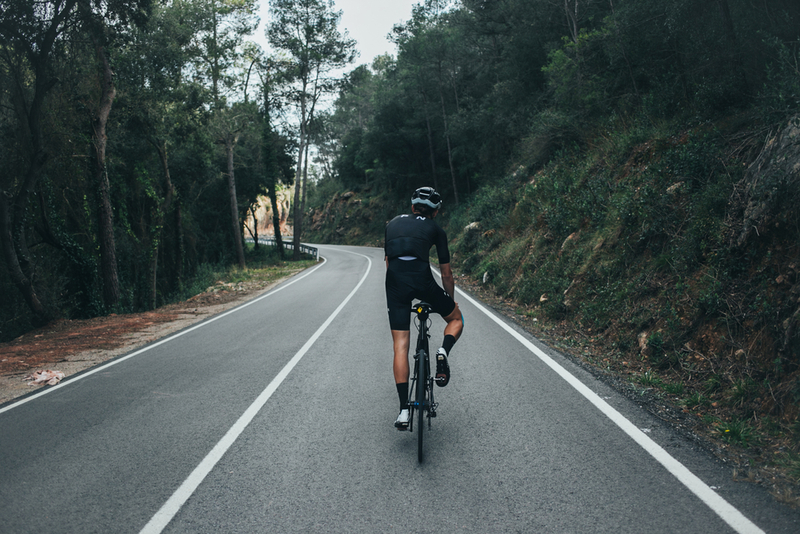 But, for those, who would like to increase their height by doing a workout, there are still some pretty good exercises which can help that height factor to get a leap of an inch or two. Hanging is one of the best exercises for growing height. It lets in gradually lengthening of the spinal cord and increases the distance between the vertebrae. Should Kids Be Allowed to Go to the Gym? Kids usually are tender and have immense scope for their height growth. For them, instead of sending them to a gym for workout let them indulge in other activities such as football, basketball, mixed marshal art, kung fu and other physical activities. On the contrary, if your kid has a dream of becoming an athlete, he/she can still do some resistance training for the betterment of their muscles which will help them in the long run . MUST READ Does Running Everyday Help Increase Height? I hope that till now you all must have busted your myths or own defined logic. You must have completely understood every aspect which I tried my level best to explain. Let your friends, family know such things and do spread awareness to shed some light on this growing myth to put a firm stop on them at the very moment they start to spread. 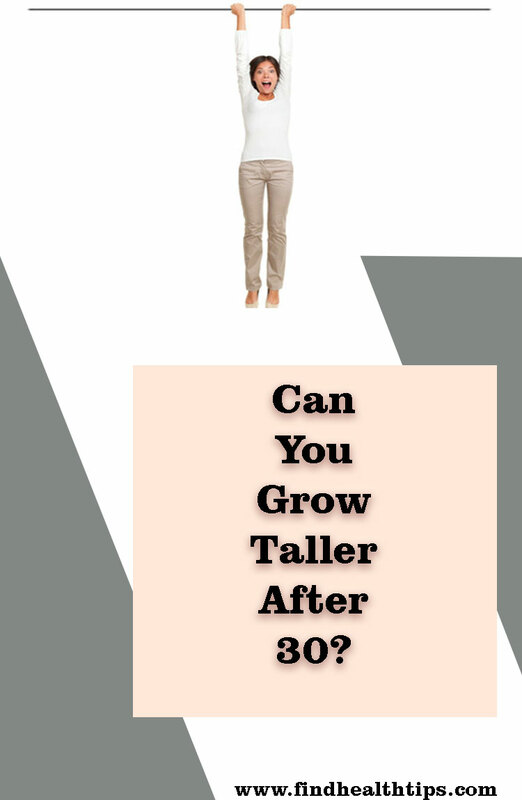 Can Height Grow after 30? 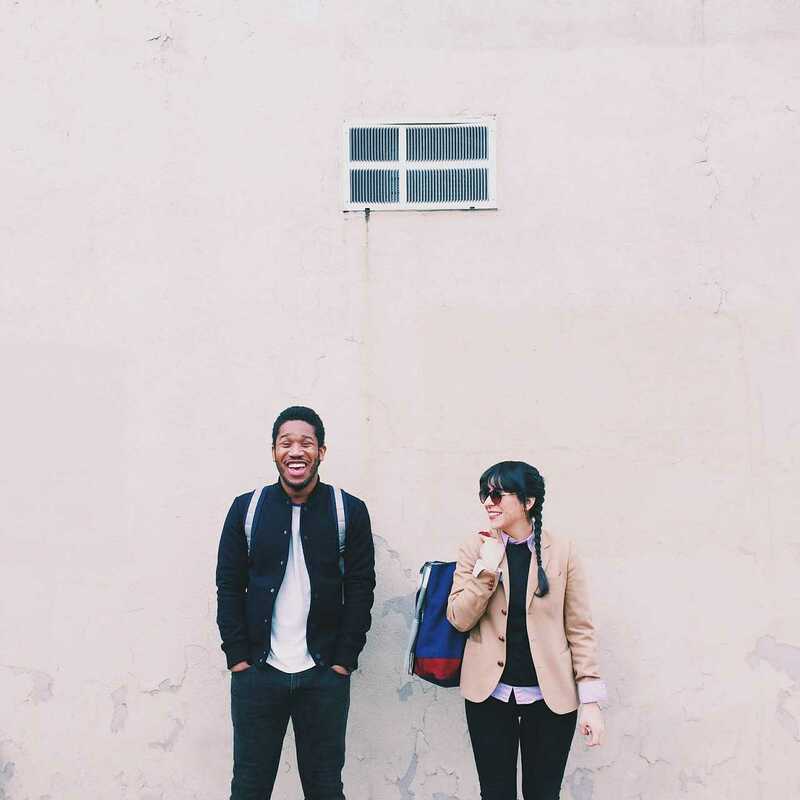 9 Fun Facts About Your Height, Surprise You !